» Compact and lightweight gun and powerpack. » Simple and robust operation. 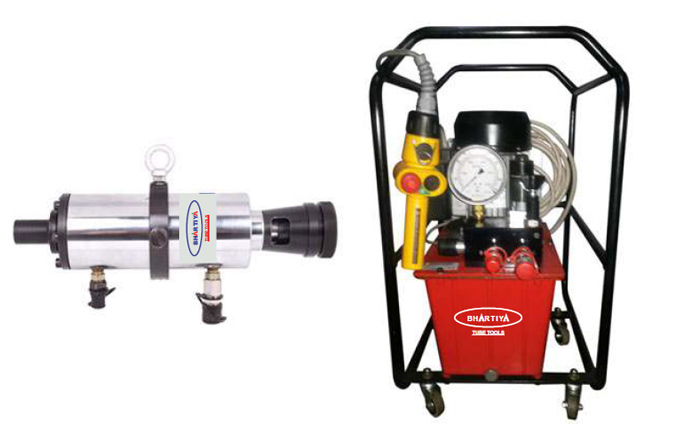 » High pressure pump for pulling toughest jobs. » Removes tube without damage. 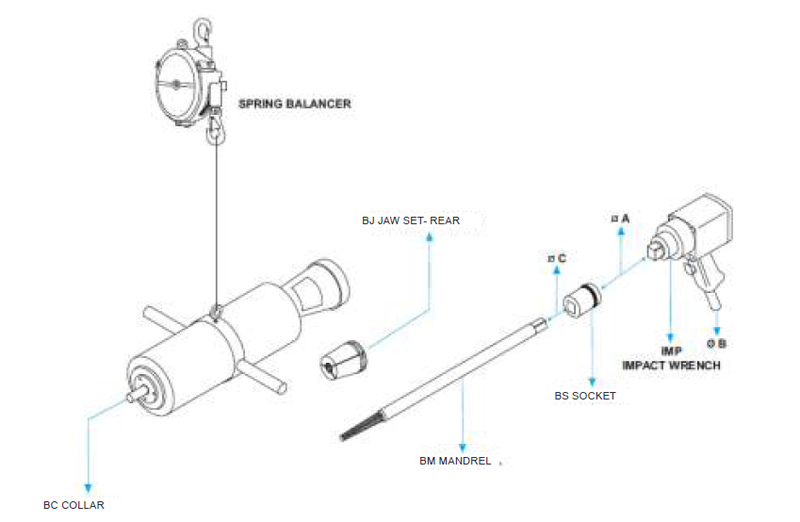 » Automatic switchover from low pressure to high pressure. » Interchangeable pulling gun accessories compatible with existing systems on the market.